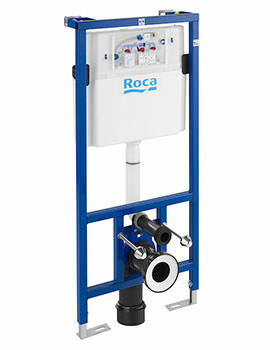 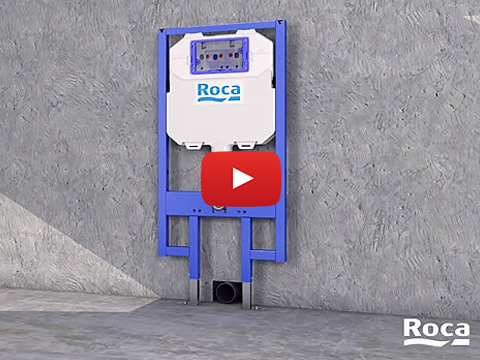 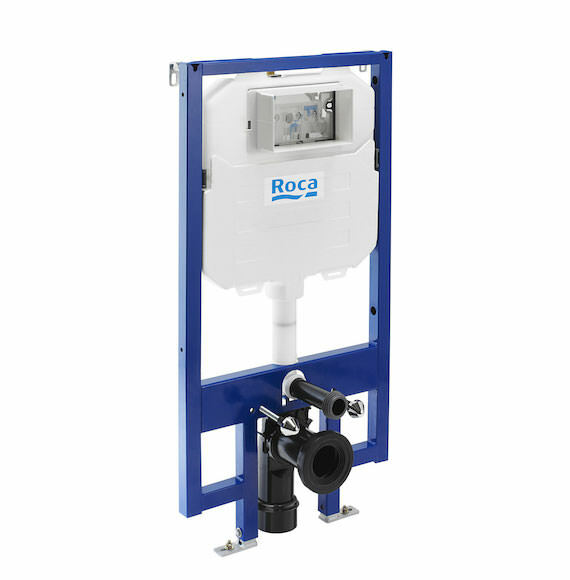 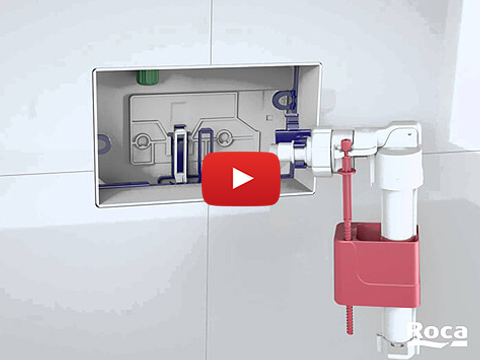 Make your WC work more seamlessly than ever before with the Roca WC Frame With Small Projection Concealed Cistern. 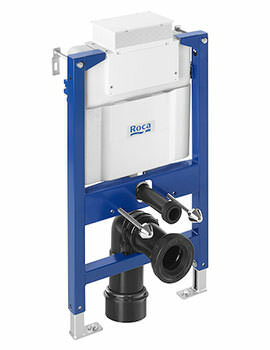 This product is ideal for public spaces due to its amount of power, and it can be used on any wall-hung WC that provides a minimum installation depth of 90 millimetres. 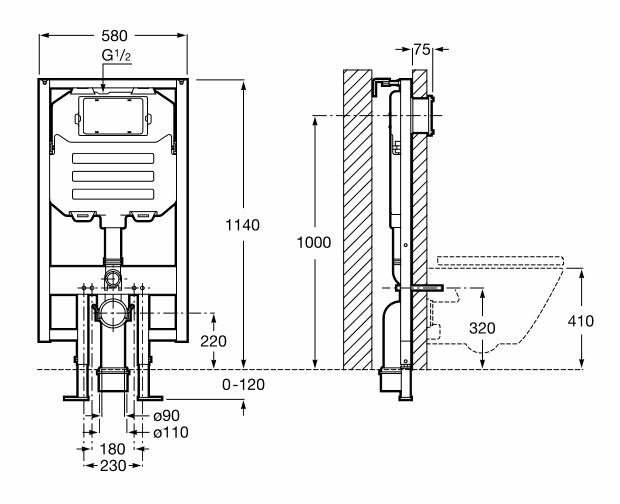 It has a tank thickness of 80 millimetres. 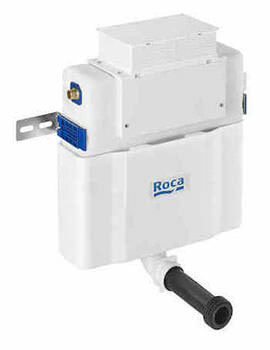 The cistern comes insulated to protect against any condensation. 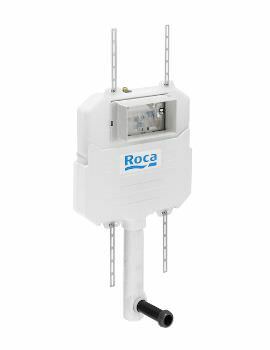 It measures 580 millimetres in width by 1140 millimetres in height by 90 millimetres in depth and can be used on both solid or stud wall installation.